Sandy has over 25 years of experience in private fleet and safety management, with 8 years of experience managing class 8 tractors. Sandy is the Operations Manager of Fleet Advantage and is our in-house transportation safety expert that monitors the most up-do date regulatory items and also coordinates the equipment ordering and delivery process for vendor administration. Prior to joining Fleet Advantage, Sandy was the fleet and safety manager at Del Monte Fresh Produce. She also held fleet management positions at Office Depot and Federal Express. 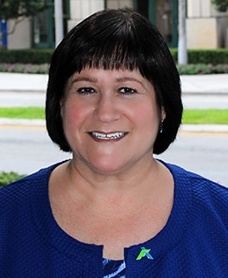 Sandy is an active member of the National Private Truck Council (NPTC), is a Certified Transportation Professional and an expert on Department of Transportation (DOT) regulations and Compliance Safety Accountability (CSA) compliance. 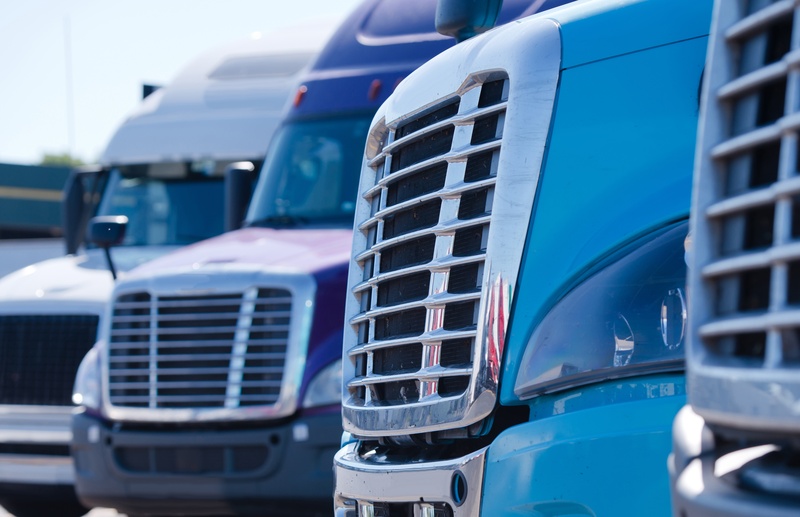 Sandy adds a customer-based perspective to fleet management analytical reporting as one of the foundations of Fleet Advantage's lifecycle management philosophy. Today, many companies are involved in Corporate Social Responsibility efforts to take responsibility for the social and environmental impacts of their daily operations. For example, Dell initiated a 2020 Legacy of Good Plan that addresses community challenges by using their technical expertise where it can have an impact for people and the planet. Specifically, they are partnering with Camera Education to help train teachers in Ethiopia on how to provide computer knowledge to their classroom. This example of a global initiative is great, but seldom in life can a company provide a product or service that contributes to all of humanity. 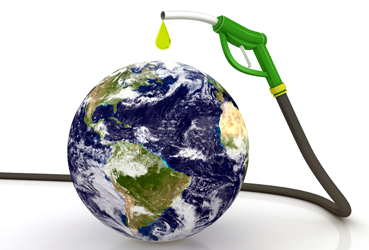 I feel fortunate to be associated with a company that does exactly that, and on this Earth Day I would like to express my appreciation for the forward-thinkers who recognize that the changes they are making not only save their companies money, but to also acknowledge them for doing the right thing for society and the planet. CVSA 2018 International Roadcheck Starts June 5; Your Fleet Safety Checklist! The annual CVSA (Commercial Vehicle Safety Alliance) International Roadcheck will take place this year beginning June 5 – 7, 2018. This is the 31st year for this event, known to be the largest targeted enforcement program on commercial motor vehicles in the world. The organization has on record that that nearly 15 trucks or buses are inspected every minute across North America during this 72-hour period! Here is some helpful fleet safety information to start educating your drivers about this event and its importance in assuring safe commercial vehicle operations, along with information in regards to the roadside inspection program. 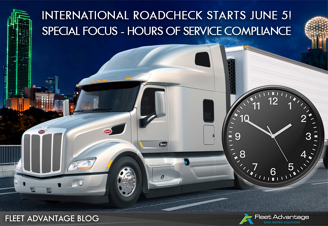 CVSA 2017 International Roadcheck Starts June 6; Your Fleet Safety Checklist! The annual CVSA (Commercial Vehicle Safety Alliance) International Roadcheck will take place this year on June 6 – 8, 2017. This is the 30th year for this event, known to be the largest targeted enforcement program on commercial motor vehicles in the world. The organization has on record that that nearly 15 trucks or buses are inspected every minute across North America during this 72-hour period! Here is some helpful fleet safety information to start educating your drivers about this event and its importance in assuring safe commercial vehicle operations, along with information in regards to the roadside inspection program. CVSA Annual Brake Fleet Safety Week Planned for September 11-17, 2016 - Is Your Fleet Ready? 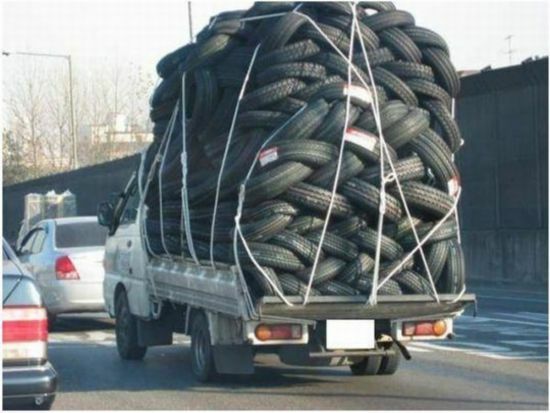 What do you think the most important operating component of a commercial motor vehicle (CMV) is? Although there are many components, the most important one is the part that makes the equipment stop - the brakes!!!!! It is critical that brakes operate properly at all times to ensure safety. 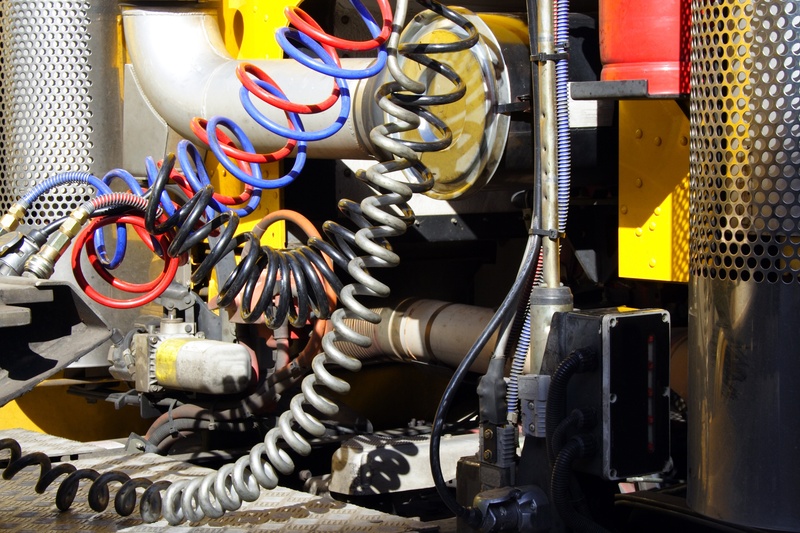 The braking system on CMV’s is designed for tough conditions, but like anything, it must be inspected and maintained carefully and consistently. By doing this, the brake system will operate properly throughout the life of the truck. 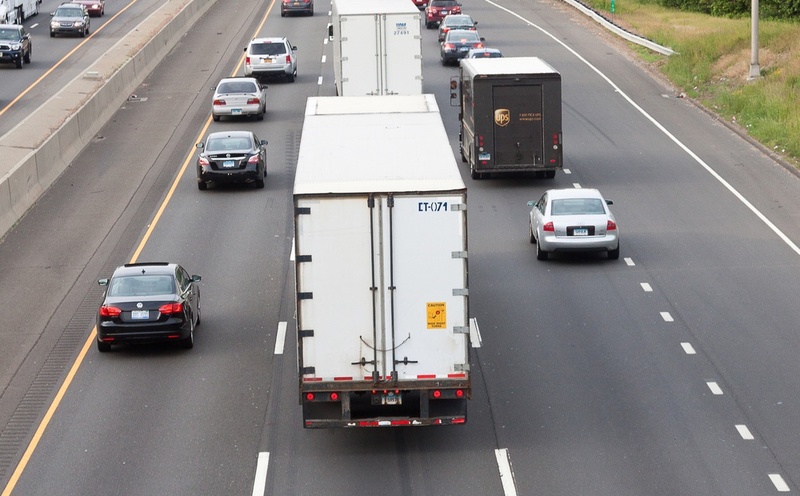 Brake Fleet Safety Week was established in 1998 as an annual outreach and enforcement campaign with the goal of improving CMV brake safety and awareness throughout North America. More than 3.4 million brakes have been inspected since the program’s inception. CVSA 2016 International Roadcheck will take place June 7 – 9; Your Fleet Safety Checklist is Here! The annual CVSA (Commercial Vehicle Safety Alliance) International Roadcheck is approaching again and will take place on June 7 – 9, 2016. This is the 29th year for this event, which is known to be the largest targeted enforcement program on commercial motor vehicles in the world. Would you believe that they have on record that nearly 17 trucks or buses are inspected every minute across North America during this 72-hour period? A week of intensified traffic safety enforcement - Operation Safety Week - is approaching! This program launched in 2007 by the Commercial Vehicle Safety Alliance (CVSA) in partnership with the Federal Motor Carrier Safety Administration (FMCSA) and with the support from industry and transportation organizations, was established to help reduce the number of crashes, deaths and injuries resulting from crashes involving all type of motor vehicles, including commercial trucks, buses and cars. 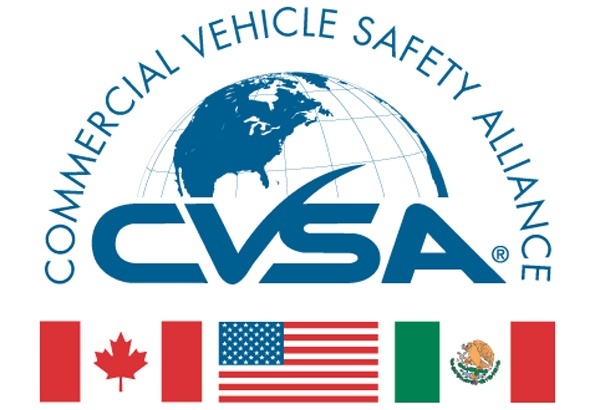 The CVSA (Commercial Vehicle Safety Alliance) is an international organization that is comprised of motor carrier safety officials at local, state and Federal levels as well as trucking industry representatives in Canada, Mexico and the United States. 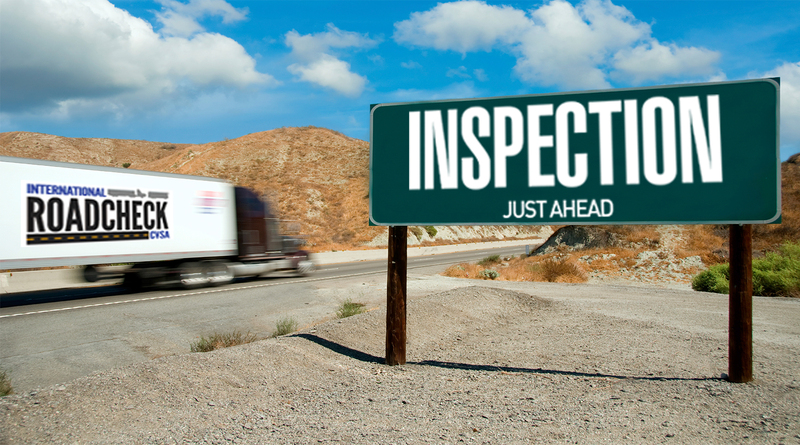 Check out our quick and concise guide to all of the CVSA inspection levels to ensure your fleet safety. 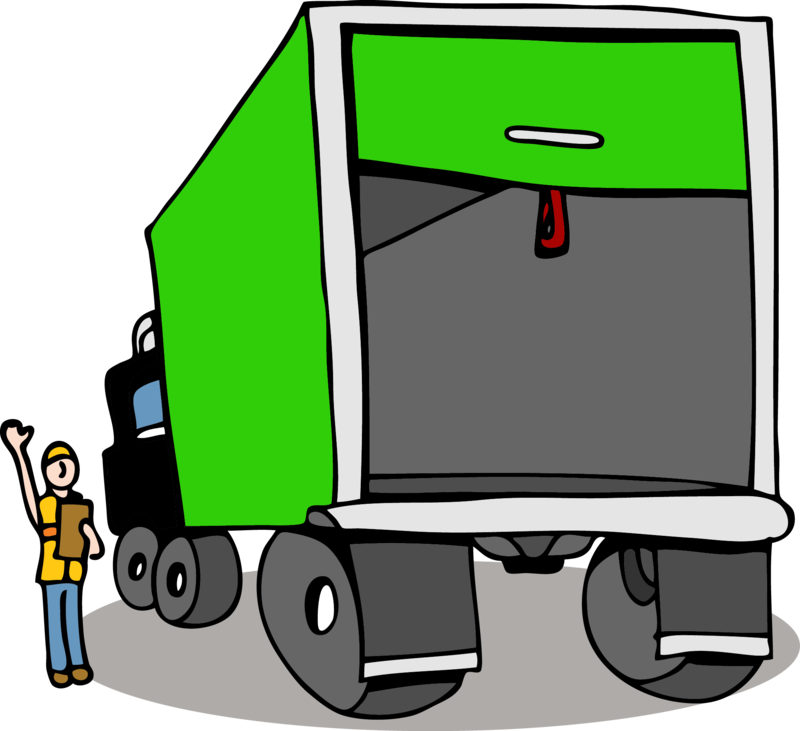 The most common inspections that drivers need to make themselves aware of are Level I, Level II, Level III, and Level IV inspections. During the summer months, drivers of heavy duty trucks should be reminded of additional driving challenges that present themselves. 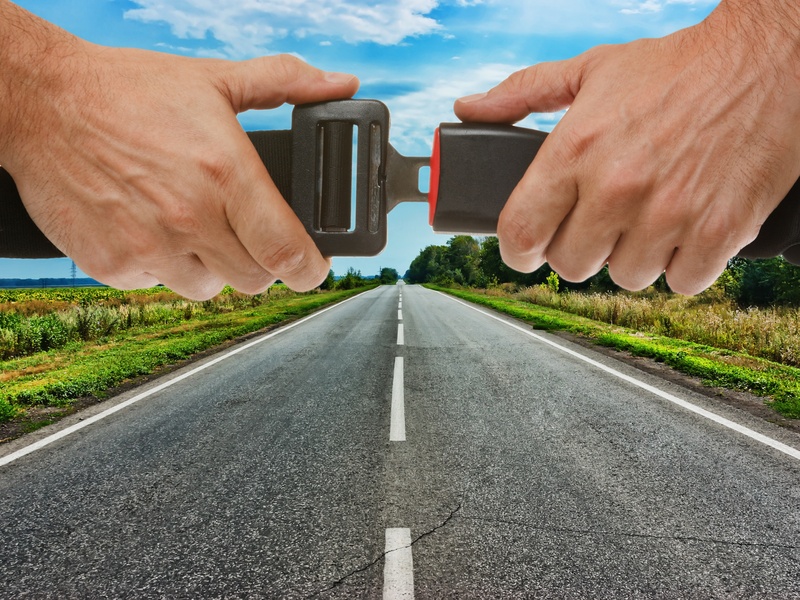 Increased outdoor activities resulting from more daylight hours make it especially important to get plenty of rest before buckling-up in an 18-wheeler, as driver mental and visual acuity must be at peak performance. Children are out of school, increasing the number of motorcyclists, bicyclists and pedestrians on the roadways. Additionally, summertime is when most roadway construction programs are initiated. This increase in roadway activity means that a driver’s focus on fleet safety must be on-point 100% of the time to avoid accidents. Inspections, inspections, inspections. From random roadside inspections to the annual CVSA (Commercial Vehicle Safety Alliance) Roadcheck occurring on June 2-4 and annual CVSA Brake Safety Week (September 6-12), fleets and drivers are continually being inspected for safety practices in an effort to keep our roads safe. ©2018 Fleet Advantage, LLC | Phil 2:3-4 Don't do anything for selfish purposes, but with humility think of others as better than yourselves. Instead of each person watching out for their own good, watch out for what is better for others.